Cesc Fabregas is a Spanish footballer who plays for Chelsea in the Premier League and the Spanish national team. Fabregas was sent for a check-up in Madrid after complaining of a problem. News posted by DailyStar suggested that he could be out for three weeks with a hamstring injury. Though he got all-clear from medics but he insisted that there was still an issue and will now sit out for the next two Spain games. 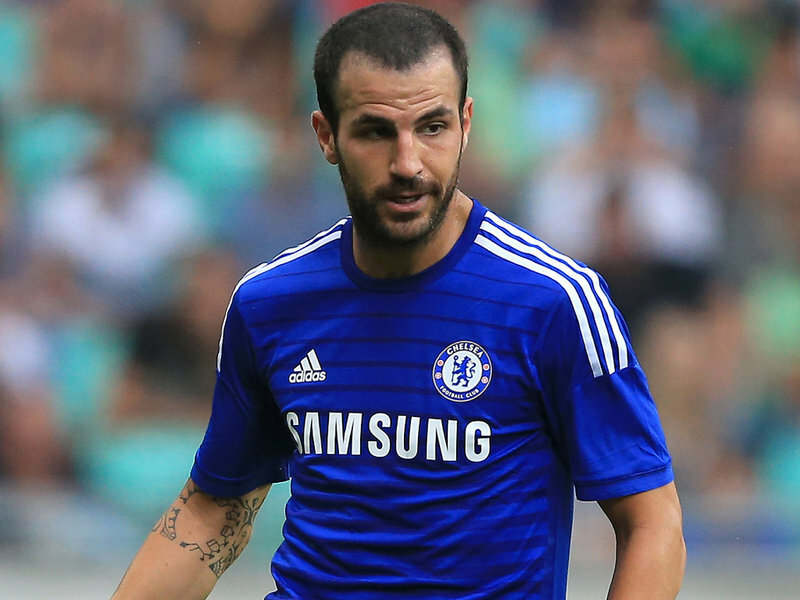 Fabregas is the second Chelsea star involved in a fitness row with Spain after Costa.